Content. All SaaS companies know they need it — they are particularly well-placed to benefit from the magic of content. Publishing skyscraper content means you will stand out. But did you know that it can also improve your standing in search engine results pages (SERPs), drive more traffic to your site and attract more qualified leads? Read on to learn which strategies will increase your visibility in SERPs and attract more qualified leads. You may have already published a lot of content but found that it’s not performing as well as you’d like. There’s a lot you can do right now to increase your search engine visibility, which we’ll go into first. The lion’s share of good SEO is arguably the promotion of your content once it’s published. If you already have some impressive content then you’re missing a key trick if you haven’t asked other domains to link to it. Guest post for a relevant blog and ask the owner to include a link from your guest post back to related content you have already published. Email outreach to relevant websites with strong domain authority to ask for backlinks. It’s hard to ask for something without giving in return and it’s forbidden by Google to pay for backlinks. One of the best ways of getting backlinks is to network with influencers in your niche, then ask them to link back to content in which you have mentioned them. 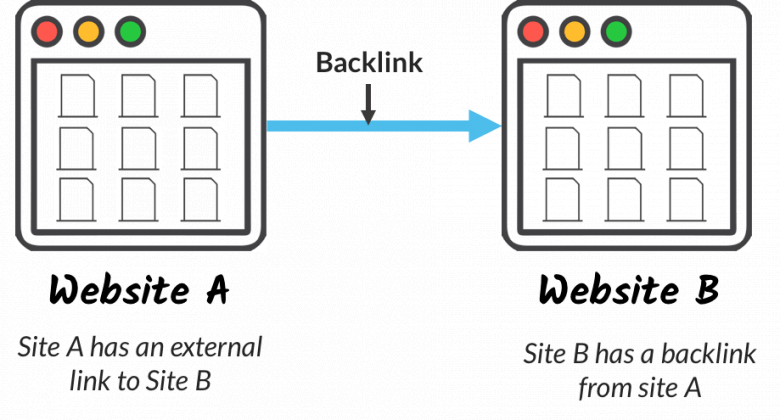 External backlinks increase your visibility but so do internal links. That’s why structuring your content in pillars (or “topic clusters”) has been shown to significantly increase your search engine visibility. 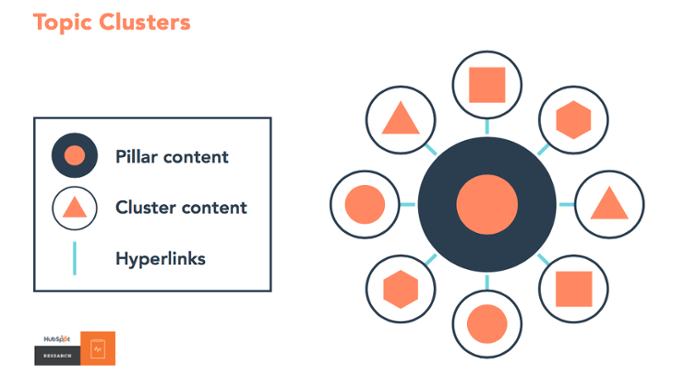 It’s all about linking your content together within broad categories to gain more authority on a topic. Google wants deep-dive content that will accurately serve users the information they’re looking for. The pillar page is the central page linking together all your deep-dive topics. It gives a broad overview to users who then click through to other pages when they want to learn more. There are many other ways to increase your search engine visibility, including publishing content your users are actively searching for. We’ll go into this approach in more detail next. Your current and potential customers are a fantastic source of content ideas. To go further afield you can use tools like the Google Adwords keyword planner or SEMRush to find popular keywords and keyword strings being typed into search engines. BuzzSumo will tell you what published content is most popular right now so you can start outdoing it. When choosing your keywords, look in SERPs for content gaps, meaning places where there have been no new articles published in the last few years, or an absence of top brands. What Sort of Content Should You Publish? Need quality traffic / qualified prospects / cheaper leads? We help software companies get affordable leads through SEO and PPC. Click here to ask for help. Chances are that you have the information your customers are seeking within your domain. Your content should reflect the insights you have as a company operating in your space. If you are a company selling payment processing software for SaaS, your domain of expertise is subscription pricing and related topics. This is what your content should be about. Even if you outsource content creation to specialist freelancers or agencies, you must showcase your own authority in your niche. You do this by publishing content that is better than what’s out there in your domain. Sound hard? It’s not as difficult as you may think. Dig deep and specialize your content, making it so targeted that one specific group can gain crazy amounts of value from it. Be as honest as possible so your customers will start to trust you. Using content marketing to increase search engine visibility is a strategy for the long term. When you use the techniques mentioned here, the results can be remarkable. Content marketing has huge potential for SaaS companies to market their brands, build traffic and generate more leads. Create content that is honest, specific and relevant, and that shows up in SERPs. Watch your website traffic soar as you attract more qualified leads. We are a team of passionate marketers helping tech companies get more high-quality leads.